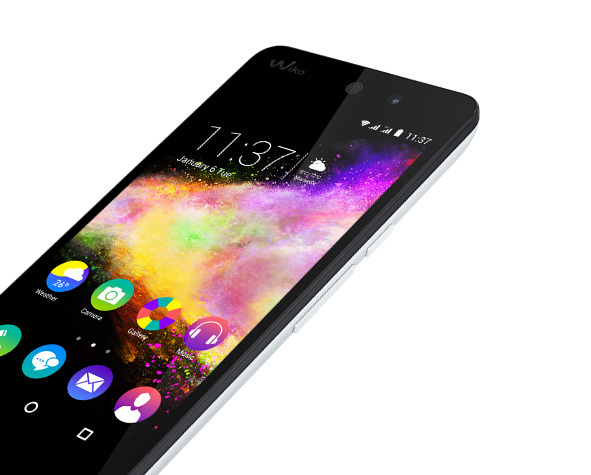 A palette of vibrant colours, 5-inch HD display and 1.3 GHz Quad-Core processor: does it look like a RAINBOW to you? That's normal, it's the new RAINBOW UP! 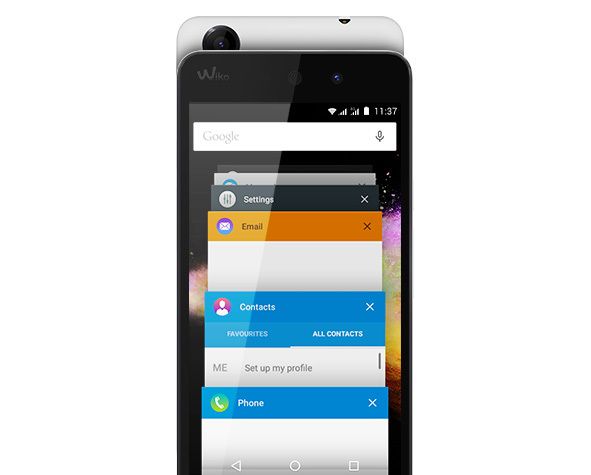 Wiko’s best seller has boosted its profile to take up the lead. 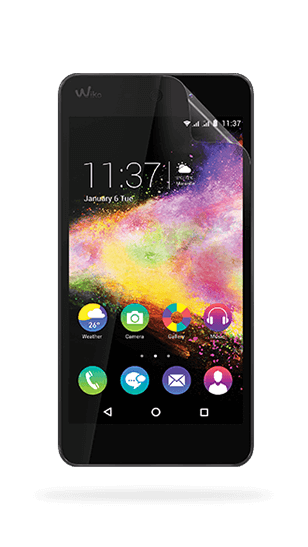 Lollipop 5.0 makes the most of the RAINBOW’s 8 GB ROM and 1 GB RAM, providing a successful multimedia experience. The 8 megapixel main camera includes a SONY sensor and the quality of the 5 megapixel front camera is just waiting to be discovered. 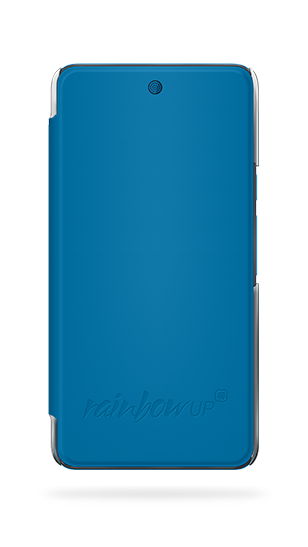 Like its predecessor, the RAINBOW UP has a dual SIM and micro SD slot to increase your storage memory up to 64GB. If you liked the RAINBOW, you’ll just love the RAINBOW UP. 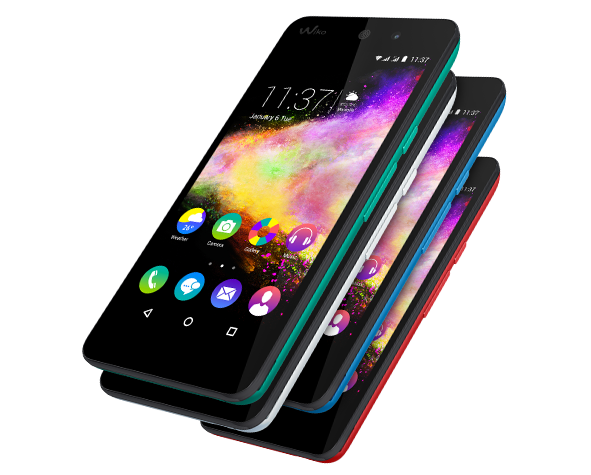 Perfect usability: with its 5-inch HD screen and bright display, the RAINBOW UP has all the qualities of the RAINBOW, but better. The colours are invigorating with sharp contrasts. Offering fluid navigation, the images will speed across your screen – the RAINBOW UP is the ideal smartphone to take with you, absolutely everywhere. Now you won’t have to miss any videos, you can watch what you like, when you like, how you like. The whole world is in the palm of your hand! The heart of the RAINBOW UP is its 1.3 GHz Quad-Core processor. 8 GB ROM and 1 GB RAM provide impressive speed and unconditional responsiveness – the perfect conditions to maximise the power of Lollipop 5.0. Of course, this new RAINBOW also comes with a dual SIM and micro SD slot to increase your storage memory up to 64 GB. Make way for the RAINBOW UP! 8 megapixel main camera is perfect for capturing landscapes and your favourite memories. What about selfies? 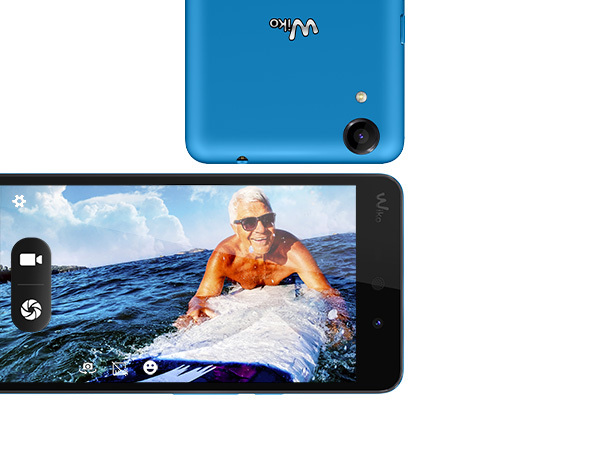 The 5 megapixel front camera will leave you speechless, but will capture your smile perfectly! Finally, you can use the features of RAINBOW UP to touch up your photos... you won’t be able to put this colourful smartphone down!